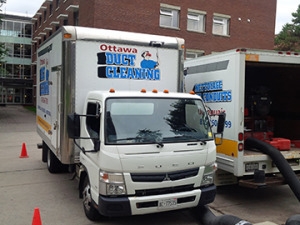 Commercial Duct Cleaning in Ottawa - Ottawa Duct Cleaning Inc.
Studies performed by the publication Maintenance Solutionshave shown that proper indoor air quality can improve employee productivity by 5 - 15% and reduce absenteeism by as much as 40%. Ensuring healthy air is good not only for your workers' overall health, but also for your company's profitability. Establishing and sticking to a maintenance schedule is one way to keep your air clean and your employees happy. By following a maintenance schedule prescribed by Ottawa Duct Cleaning, you will lower your day-to-day utility costs, extend the life of your HVAC equipment, and reduce the need for service calls and repairs. 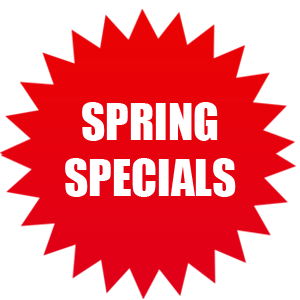 Call us today at 613-836-7705 for more info!